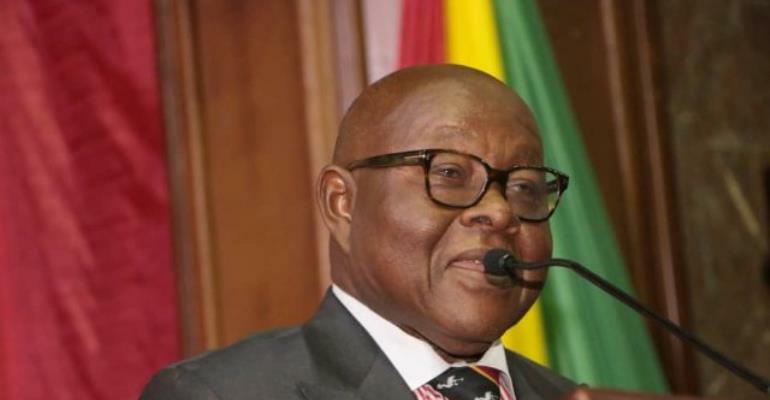 The Speaker of Parliament, Professor Aaron Michael Oquaye, has called for a revision of the laws to severely punish persons who destroy state facilities that affect the economy. Prof. Oquaye said it was about time Parliament constituted a committee to consider such legislation to deter people from committing such crimes. For instance, he said, on March 8, 2019, the people of Venezuela were shocked to the marrow when saboteurs waged an “Electrical War” to cut out power supply.